In simple terms, people do business with people they know, like and trust and ‘Community Building’ while in its infancy now, will be the core of all businesses in the future. Mark Zuckerberg [Co-founder of Facebook] recently announced he is putting more resources and time into building out Facebook Groups and Facebook changed it’s mission statement to focus on community. Trust and Social proof are among the top influential factors when it comes to making a purchasing decision, so if you learn how to combine those two factors on a familiar, global platform like Facebook then you are on to a winner and you will have a major advantage over your competitors. Plus.. if you know how to set up a Facebook group properly, it will grow organically without the need for paid advertising. So who do Facebook groups work for? Well, building a community works for most businesses … if you know how to create content and discussion around your brand, you will build a loyal following of fans who trust you and who are be happy to buy from you. If you have an existing Facebook business ‘page’, you know it has become increasingly difficult to get your business posts seen by the people who have already liked your page. You know how frustrating it is to spend lots of time creating posts for your page only to discover hardly anyone gets to see it! It seems the only way to get adequate exposure for your content is to pay for FB advertising, but the problem with this is not all small business owners know how to use the ads platform effectively, and you can waste a lot of money trying to ‘make ads work’, particularly if you don’t have the budget to hire someone who can do it for you. However, just like Facebook ads, there’s a right way and wrong way to build a Facebook group and doing it the wrong way can be time-consuming, frustrating and show little return for your time. Knowing how to set up your group properly and ‘market’ your Facebook group effectively, will fastback your business success. This online course gives you the skills an strategies you need to fastback your Facebook group, discover how to create engaging content for your group and learn how to set up and manage your group so it attracts new clients and sales for your business. 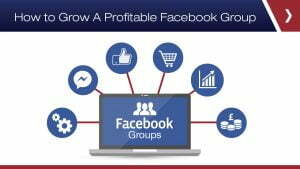 If you’re looking for an alternative way to market your business effectively while growing your community and increasing your exposure and sales potential, you need your own Facebook Group. How can your group make money for you? Claire is a ‘Culture and Community Expert’, Author, Global Speaker and Entrepreneur who has immersed herself in community building. She has advised, partnered and co-facilitated with some of the world’s leading organisations. Facebook reached out to Claire personallynaming her as one of their elite Facebook Group Leaders whose community inspires and supports people and businesses grow and succeed and are directly helping her by providing her with first-hand product updates and best practices for leveraging Facebook. 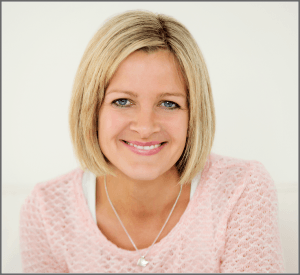 Claire’s successes and achievements are regularly highlighted and acknowledged by many top entrepreneurs and business leaders in the world, who hold her in great respect. Her clients have gone from having no Facebook Group to within a few months having a Facebook Group with thousands of members. Facebook Groups that not only see amazing engagement but also smash the scale in terms of the social impact and the life-changing results they create for their members. 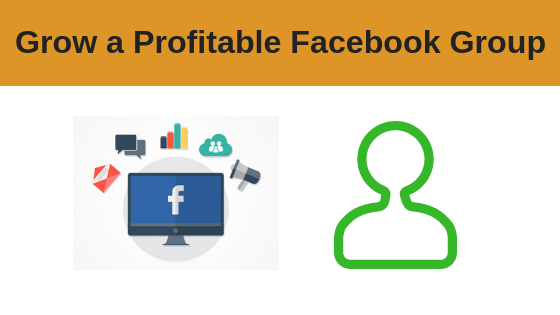 Get the training you need to set up, manage and profit from your own Facebook group.